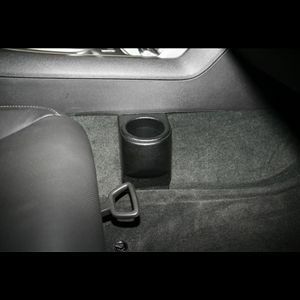 Single cup holder for your 5th gen Camaro. Holds large drinks. Available in Black only.